This dressing is excellent! 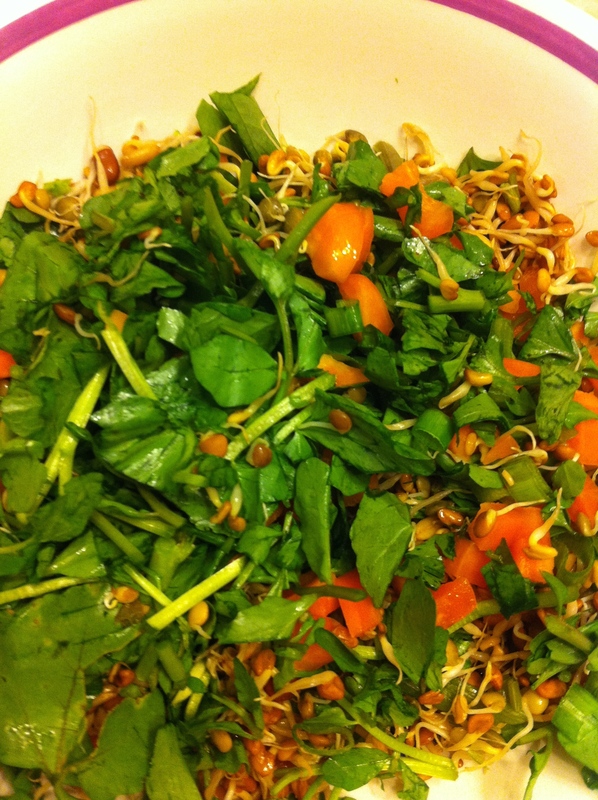 And watercress with bean sprouts makes a delightfully different green salad. I thoroughly enjoyed this.